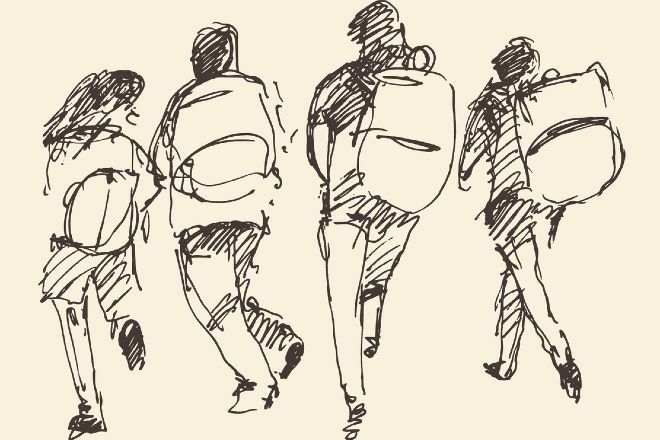 Car-line automation, bus boarding and after-school activity management: Dismissal is the riskiest time of day and requires schools to direct students in a multitude of directions. Real-time management tools can help by notifying staff in charge of dismissal of any parent-approved changes to students' schedules. Similarly, accurate bus manifests can ensure that the right students board the right buses, enabling on-time bus departures and with real-time parent notification. With accurate after-school rosters, school staff can check students in and out of activities. Mark Ruiters is founder and CEO of SchoolPass, whose software platform helps schools monitor vehicles entering and leaving their campus and streamline dismissal operations.